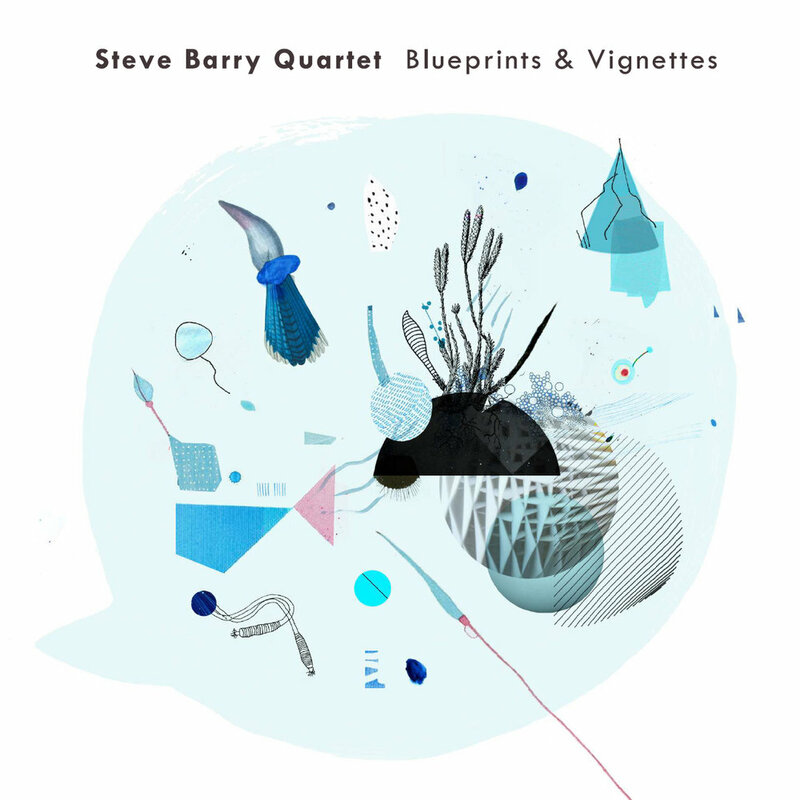 Blueprints & Vignettes, the third album from leading Sydney based pianist-composer Steve Barry will be released January 19 2018 on Earshift Music. With virtuosic playing from Barry and his quartet, the album features highly forged compositions and riveting ensemble work. The music is a kaleidoscopic exploration of the sonic and melodic possibilities of contemporary jazz. Beautifully captured at Sydney’s Sony Studios by Ross A’Hearn, this album is set to be an important contribution to Barry’s growing output. I Hold the Lion's Paw "Abstract Playgrounds" out Feb 2!